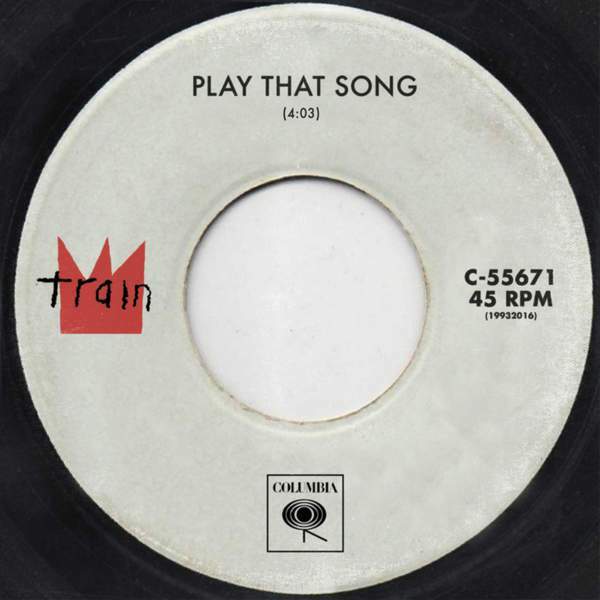 American pop rock band Train are coming back with brand new music! Their new single titled “Play that song” is an uptempo song that serves as the debut single off of Pat Monahan’s band upcoming tenth studio album “A Girl, a Bottle, a Boat”. “Play that song” uses the melody of the 1938 single “Heart and soul” by Howard Hoagland “Hoagy” Carmichael and features lyrics in which a man implores a DJ and then later a busker to play his girl’s favorite song. Train’s new album is expected to be released in January 2017. It will be the band’s first collection of all-original material since 2014’s “Bulletproof Picasso”.